I am a loving father of two beautiful daughters and a loving boyfiend of the kindest, sweetest woman I have ever met. I am also a seasoned and experienced family law attorney. 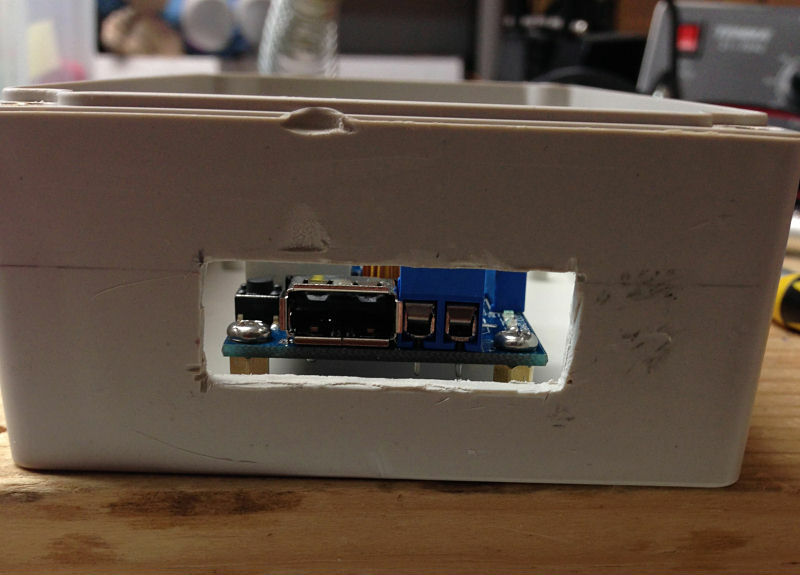 I am fairly handy with a soldering iron, with bicycle repair tools, and with wood glue applied to balsa wood and paper. As my friends and family already know, I am a man of many hobby passions. I can't say I am a master of any of my hobbies, but they do provide a great deal of pleasure for me. Here are some of the geeky hobbies that hold my attention far longer than they should. Geeky Hobby Number 1: Do-it-yourself Electronic Circuits. Yep. I like the smell of melting lead and tin in the morning. 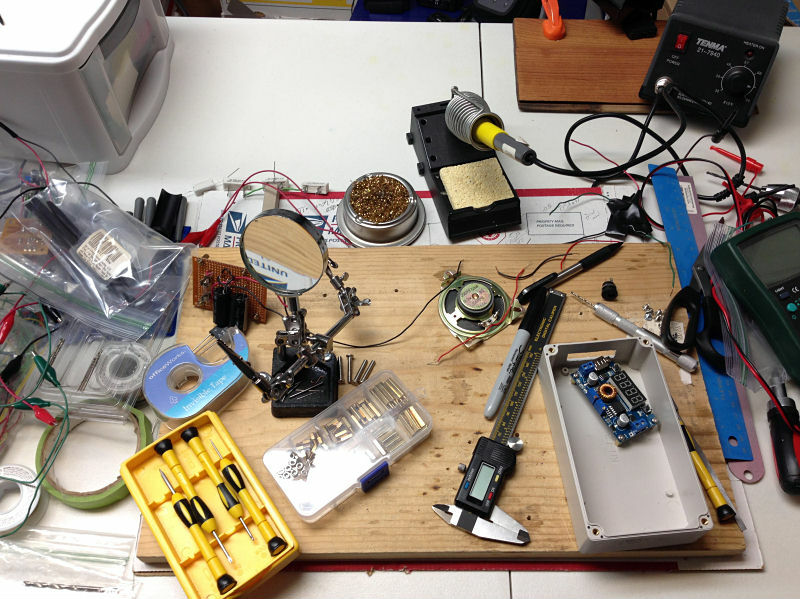 ;-) Why spend $15.00 on a store-bought radio or audio amplifier when you can spend hundreds of dollars on tools and parts and then spend countless hours hunkered down over a magnifying light soldering the pieces together and making your own radio or audio amplifier? Because it's MORE FUN. When you test a cicuit you built yourself, and it actually works the way you intended it to work, well there are only a few things more satisfying than that, let me tell you. 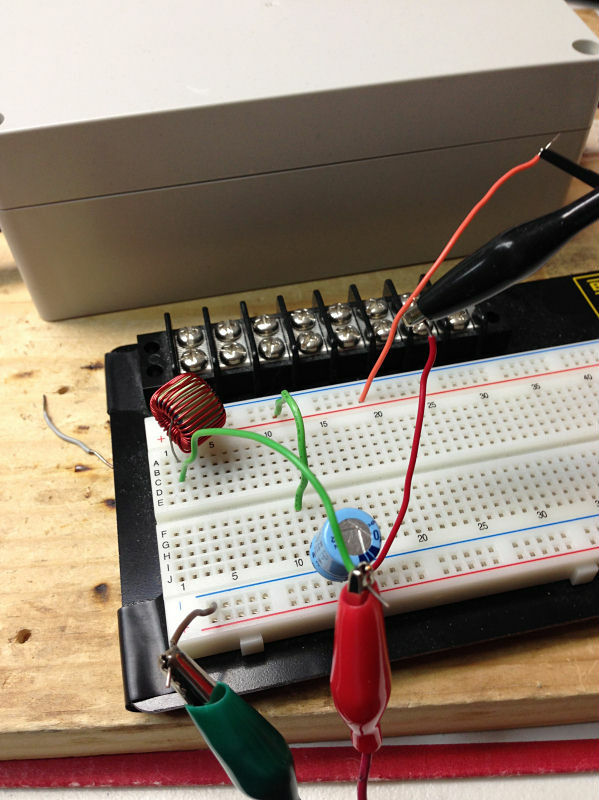 An oscillator circuit on the breadboard. 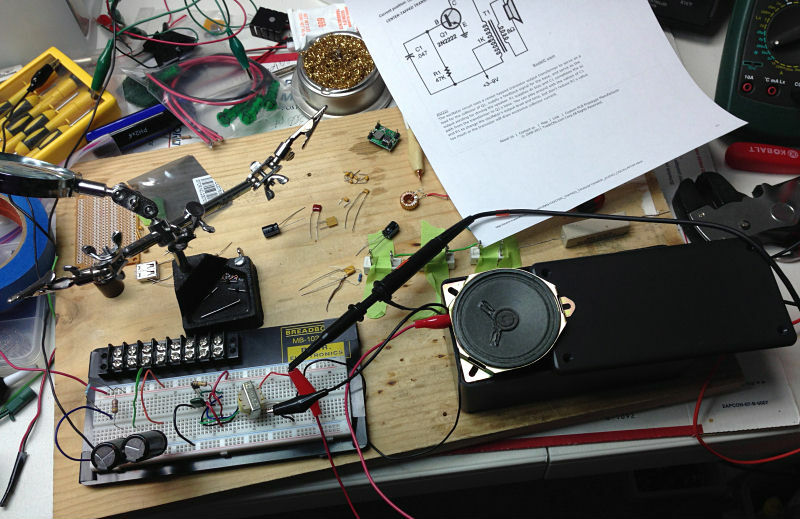 A circuit that exhibits unwanted "ringing" on its output. Gasp! 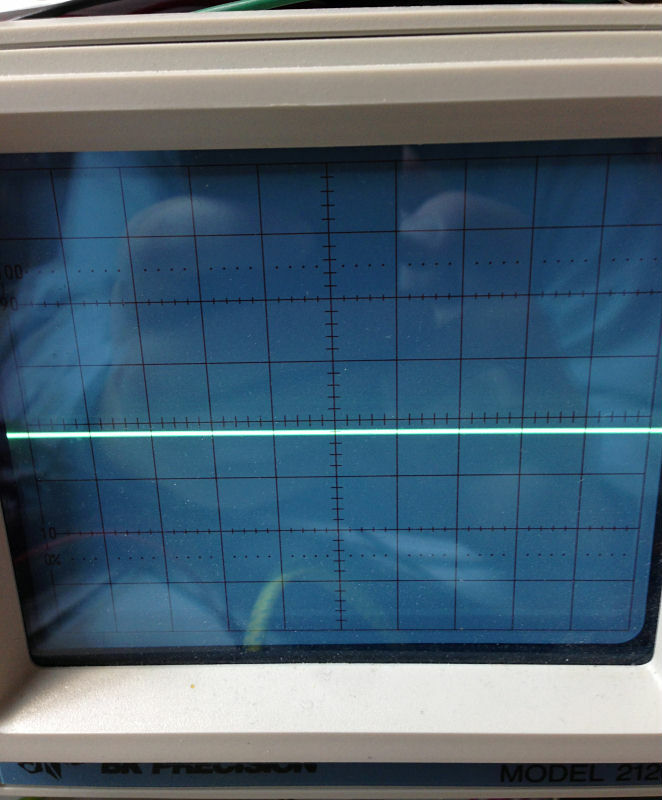 An LC (inductor-capacitor) circuit applied to the ringing problem. Geeky Hobby Number 2: Model Rocketry. I am a "BAR" (born-again rocketeer). In the 1970's, as a child, I learned to love the space age hobby of model rocketry. My buddies and I built Estes and Centuri rockets. We launched them from the local junior high school athletic field. Some of them even came back. Geeky Hobby Number 3: Railroads and All things Train-like. My paternal grandfather was a locomotive engineer for the Norfolk & Western Railway. He made many trips driving steam-powered locomotives through the town where I was born (Petersburg, VA). Another ancestor, on my mother's side of the family, was also a locomotive engineer. I guess you could say I have railroading in my blood. I love seeing locomotives, and the trains they haul, in action. To honor my railroad heritage, and my love of railroading, the background image for this web page is Norfolk & Western K-2a class steam locomotive number 128. 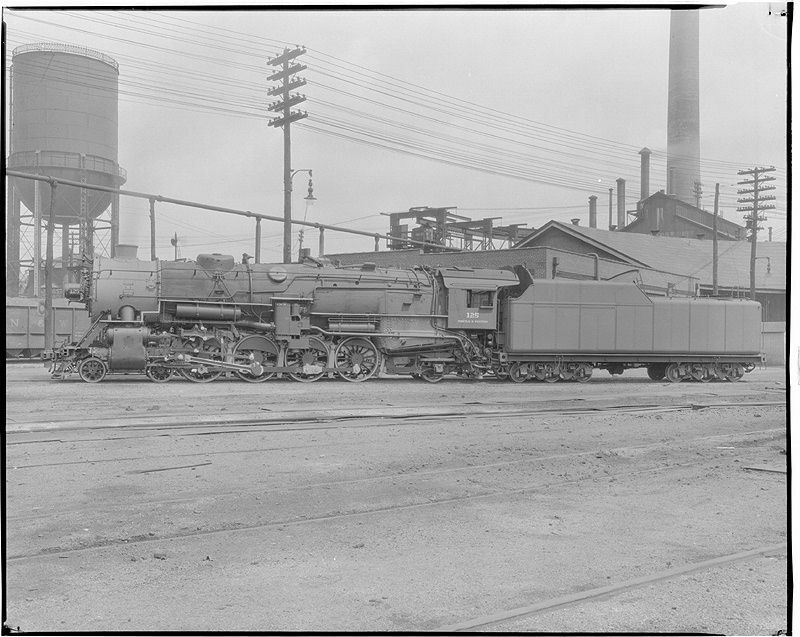 This is a 4-8-2 wheel arrangement locomotive that was originally made in the early 1920's. The K-2a locomotives were later streamlined, as you see here, and became very handsome. This picture shows number 128, eastbound, at the station in Roanoke, Virginia, on May 5, 1957. The original picture can be found here. Here is another N&W K-2 class locomotive, number 125, without streamlining. N&W K-2 class locomotive, number 125. More information about the N&W K class locos can be found here. Note: Enter only numbers (and a decimal point, if needed). Do not leave any of the user input fields blank. microseconds (millionths of a second). Your desired output frequency is . Note: A positive value in this box indicates that the actual output frequency is HIGHER than the desired output frequency. 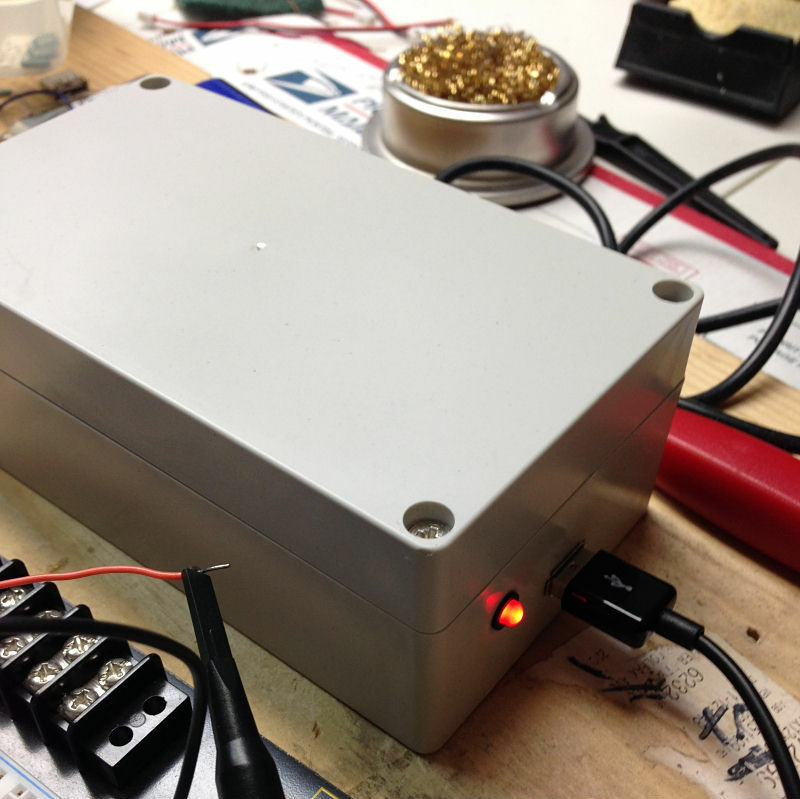 A negative value in this box indicates that the acutal output frequency is LOWER than the desired output frequency. 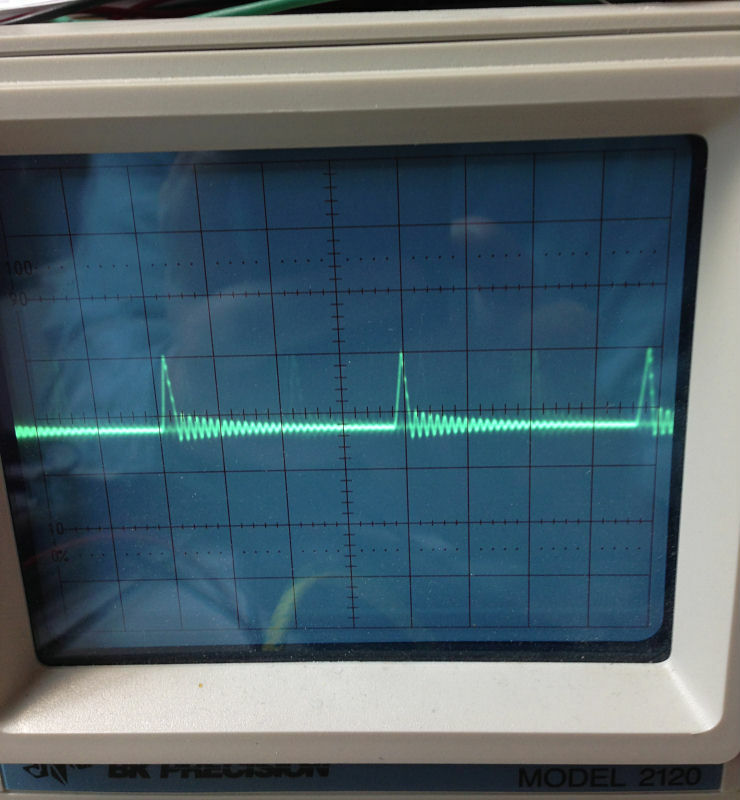 When you are using the high power (200 mA) version of the 555 timer IC (sometimes know as the "TTL" version, not the "CMOS" version), you are limited to a frequency output of about 100,000 Hertz. Some circuit builders can get a reliable, higher output frequency, but the original datasheet says that 100,000 Hertz is the upper limit. As you can see by playing with the value of the capacitor using this calculator, to get a high output frequency of over, say, 20,000 Hertz, you need to reduce the value of the capacitor to a fairly small value, such as .001 uF or lower. To get a high-quality capacitor with a fairly tight tolerance at these lower values, you may need to use an expensive, bulky, plastic film capacitor. That may not be practical. More Geeky Hobby Information to Come. As I have time I will update this page with more information on my geeky hobbies. Original website content copyright © 2017- by Brock R. Wood. All rights reserved. Some of the material presented in this website is in the public domain or is used under the MIT license or the Creative Commons CC BY 3.0 license. This website uses the Bootstrap 3 framework to implement responsive website design (RWD). This website was adapted from a Bootstrap theme created by David Miller, owner of Startbootstrap.com. This web page was last modified on: .